Equipped with everything necessary for the demolition contractor or emergency response team to thoroughly wet and encapsulate any particulate producing material. 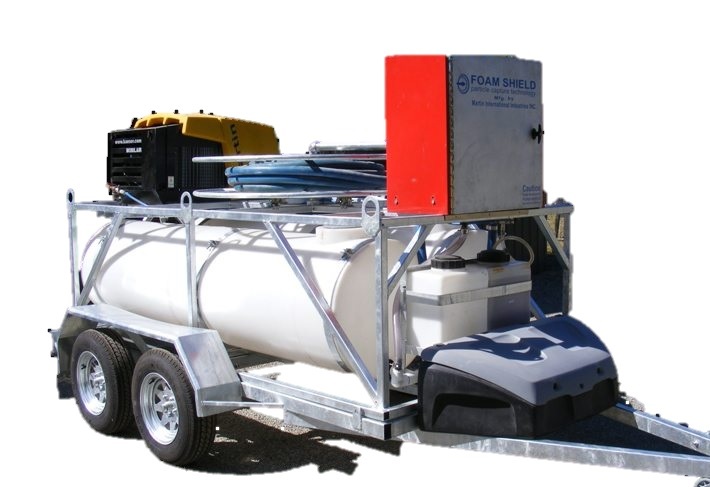 The unit contains a gas powered air compressor, two 20 litre product tanks, a 1500 litre water tank, the foaming pump and 30 metres of hose for applying our FoamShield™ products. Contact us for current hire rates. 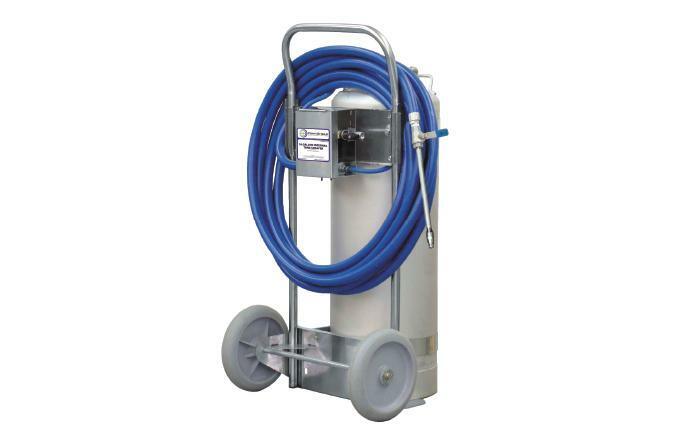 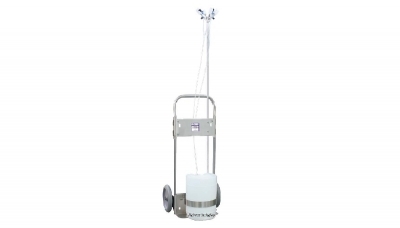 Our stainless steel 4 litre foamer is a mini, portable foaming system. 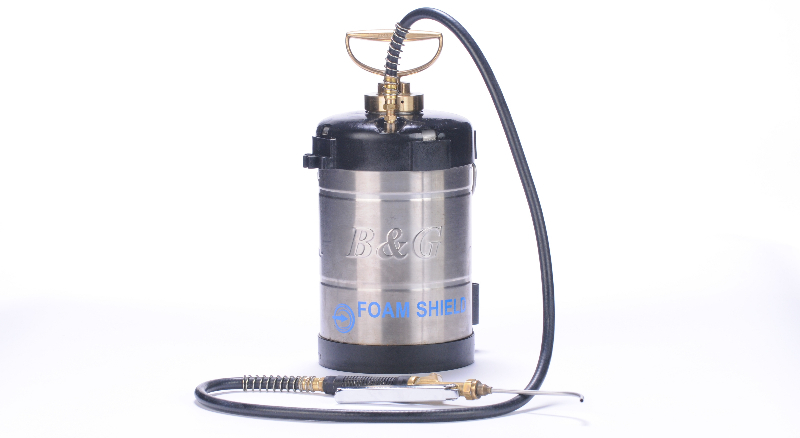 An excellent choice for those quick, small jobs that need a shield of foam for protection from particulates. 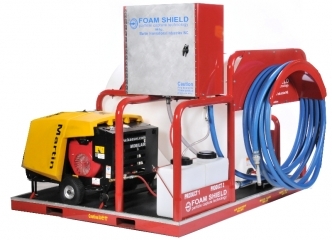 By using our FS-FS in the fogger, rooms can be easily misted to encapsulate any asbestos particles that may already be airborne. The stainless steel tank allows for use with our foaming products. The sprayer is pressurised with an air compressor and distributes the foam in a clean, efficient and even manner.